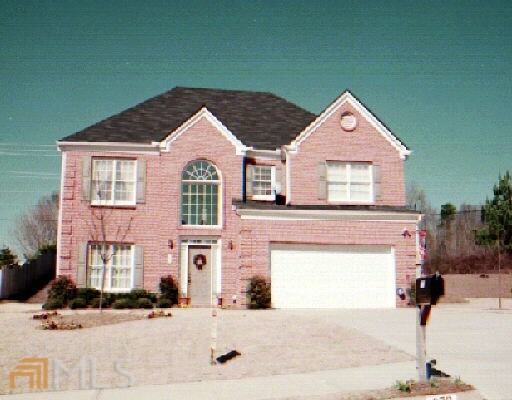 Barrington Farms is a 470 home subdivision in Roswell, GA, located between Old Alabama Road and Mansell Road. 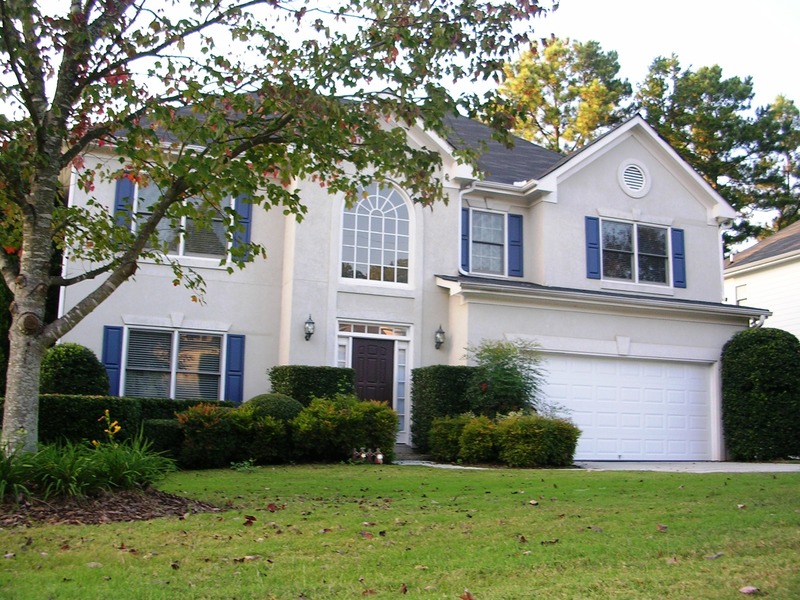 This convenient location offers easy access to GA 400, North Point Mall, Big Creek Park, and Verizon Amphitheater. 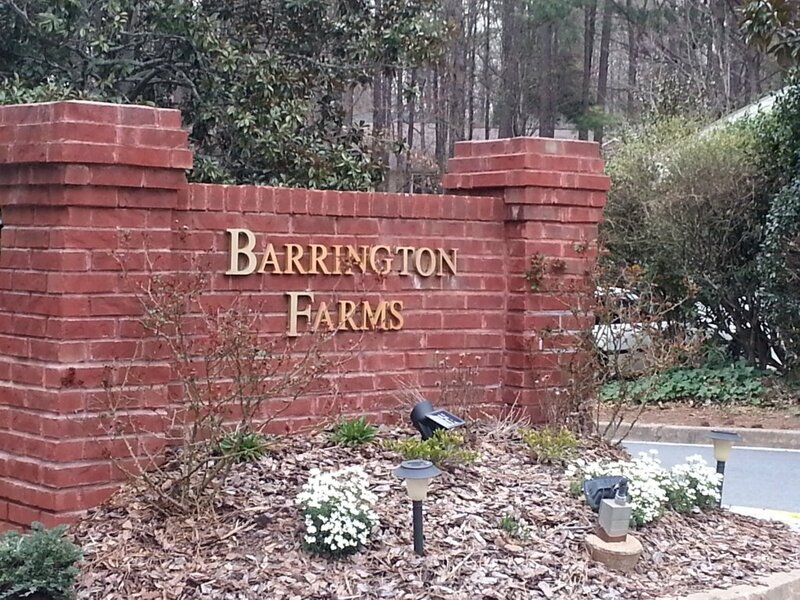 The Barrington Farms Homeowner’s Association is a volunteer-managed, 501c4 not-for-profit organization. 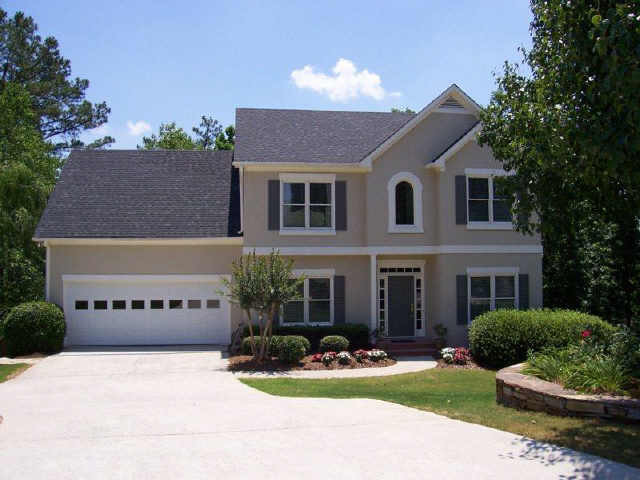 It exists to give community homeowners a communal basis to preserve, maintain, and enhance their individual homes and the community property. They also strive to build a neighborly environment, with social events for both children and adults alike. The HOA is a vital part of the neighborhood that through it’s modest yearly dues maintains the upkeep of the great neighborhood amenities. 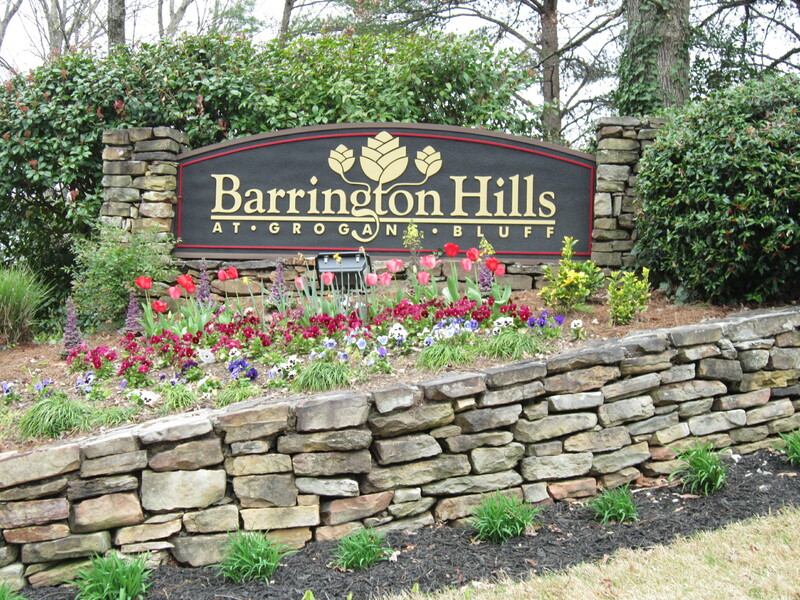 Street names in Barrington Farms are Cranberry Place, Cranberry Court, Cranberry Trail, Crab Orchard Way, Crab Orchard Drive, Barrington Drive West, Ivy Mill Court, Barrington Way, Laurel Mill Court, Laurel Mill Trace, and Barrington Drive East. 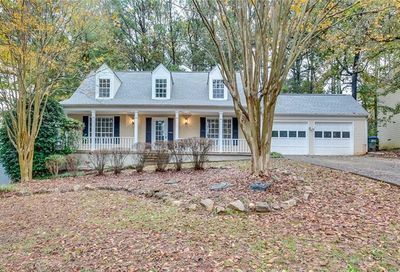 Barrington Farms residents are in the Northwood Elementary School, Haynes Bridge Middle School, and Centennial High School district. The Big Creek Parkway is one of North Fulton County’s largest shared parkways. 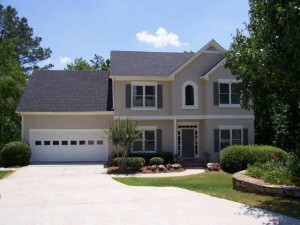 The park spans several cities including Roswell and Alpharetta. 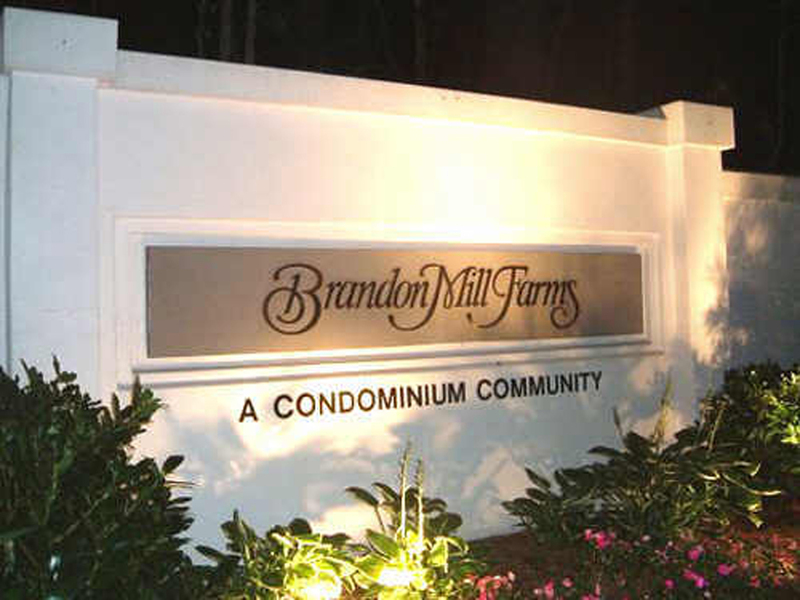 Very few communities have direct access to the parkway and Barrington Farms has a dedicated entrance to the park at the dead end on Cranberry Place. The park consists of miles of walking, hiking, and biking trails. There are scenic wooden bridges through wooded area. Many different types of wildlife can be scene in their natural environment. 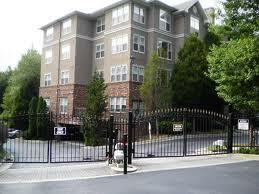 The entrance is at the “No Outlet” dead end of Cranberry Place off of Crab Orchard Drive. 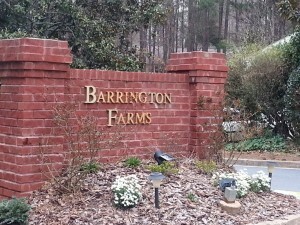 The Barrington Farms HOA maintains and preserves the Little Creek Park for the benefit and welfare of the Barrington Farms residents (Located on Barrington Way). New Climbing rock wall for kids on the main playground tower.